"The amount we pay privately for health insurance is $1700/month. My son needs two prosthetics a year, and now a new wheelchair. I can only work part time. The stress is incredible. CASF brings joy, an outlet for stress relief, and holds our family together. Without it we would literally fall apart." "Participating with CASF sponsored sports team has changed my life by helping me be more active and motivating me to never give up and keep moving forward." "Being involved in CASF has strengthened our athlete’s confidence. He no longer says, "I can't do anything" or "I hate myself." It helps him feel like he has self-worth and can do things. It’s helping him form an identity." "Participating in an adaptive team sport made his disability an enriching part of all our lives." 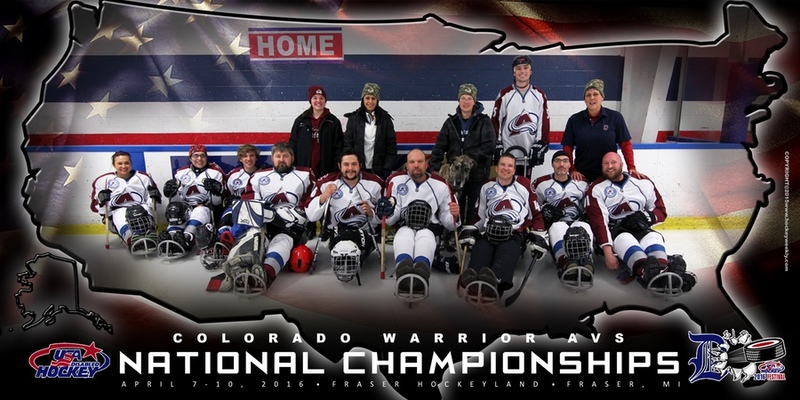 "Sled hockey has become our second family! I have been blessed incredibly by the families I've become close with."